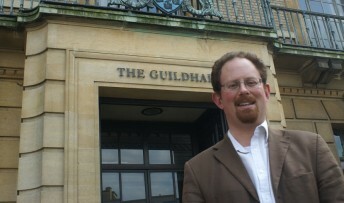 MP Julian Huppert has welcomed the news that unemployment in Cambridge continues to fall. The number of people claiming Jobseeker’s Allowance in March was 1,600 – 158 lower than the same period last year and 18 lower than in February this year. Julian said: “It’s good news that more jobs are becoming available and people are finding work. The job market is still tough but these figures show that confidence among employers is continuing to grow and new jobs are being created. “Clearly, it is still extremely difficult for those families surviving against a backdrop of unemployment and my concerns are with them; but hopefully these figures will bring hope and optimism for a brighter future.